Love locks are a custom popularized in Paris where couples affix a padlock on a chain or gate and then throw away the key, symbolizing their everlasting love and commitment to one another. Love locks of New Orleans is the New Orleans version located right outside of Eiffel Society for tourists and locals alike to leave a symbol of their eternal love in this beautiful city. Pick up your Love Lock today! Locks are $15 + engraving is available for $5. 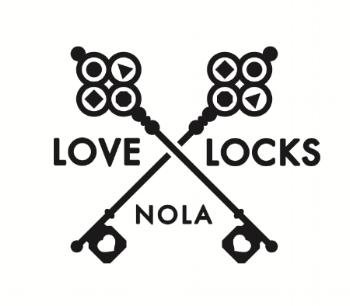 A portion of Love Locks proceeds are donated to local charities. are you and your love ready to “lock it in”?